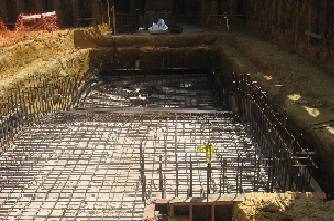 Providing full management and construction services for basements, concrete frames, substructures and groundworks. 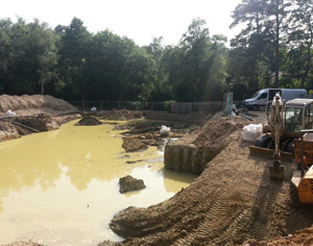 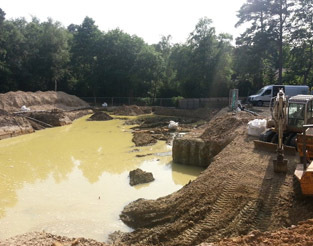 JGB Groundwork Ltd are a Berkshire based Specialist groundwork and formwork contractor. 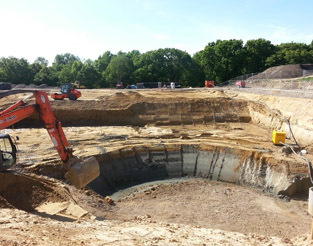 We are proud of our reputation within the industry and strive to maintain the highest standard of service to our clients. 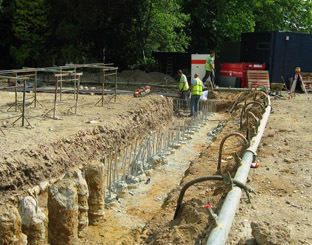 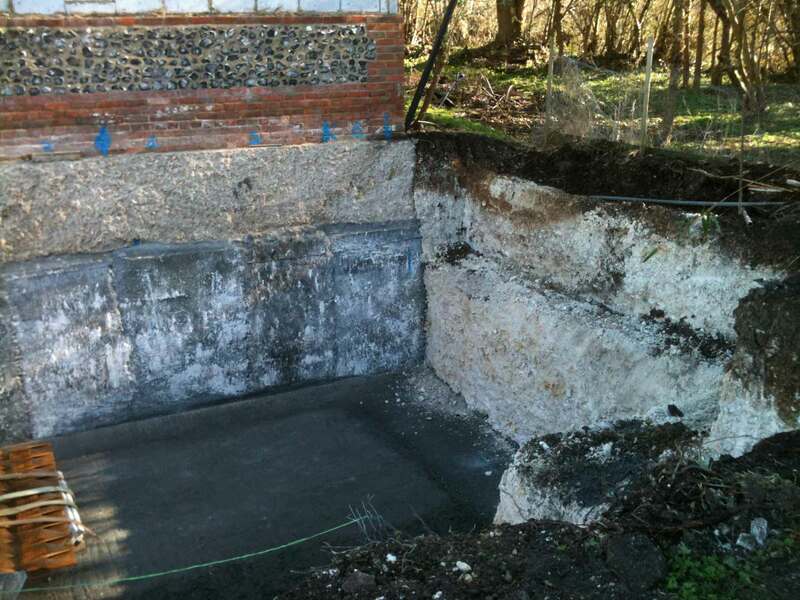 We specialise in Groundworks, Waterproof Basement Structures and Concrete Frame structures. 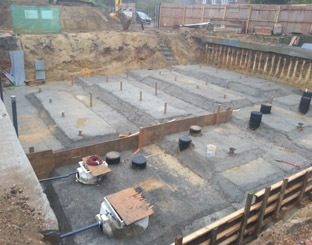 Building on a proven track record to date, the company is now increasingly being called upon to deliver waterproof concrete basements including all associated groundworks. 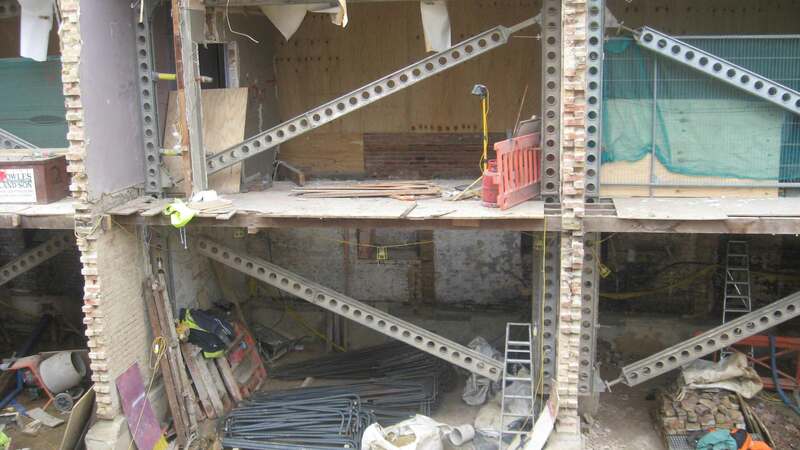 We have delivered some very challenging Projects but based on our experience always produce projects safely, within budget to the required specification and on time. 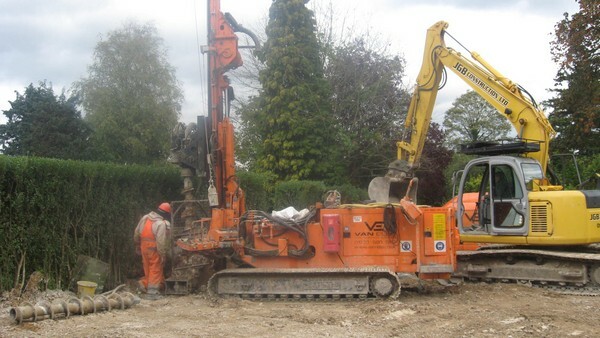 Our works region would be Berkshire and all surrounding counties. 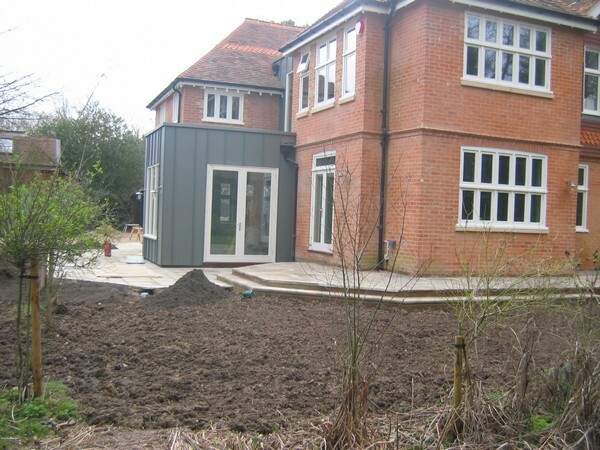 We carry out projects from £20,000.00 to the value of £1,000,000.00. 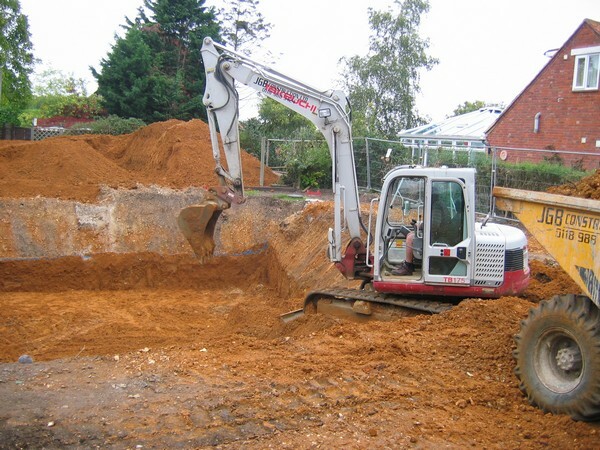 We also offer piling and de-watering services as part of the complete Basement construction package, delivering a completely waterproof structure up to the ground floor DPC level. 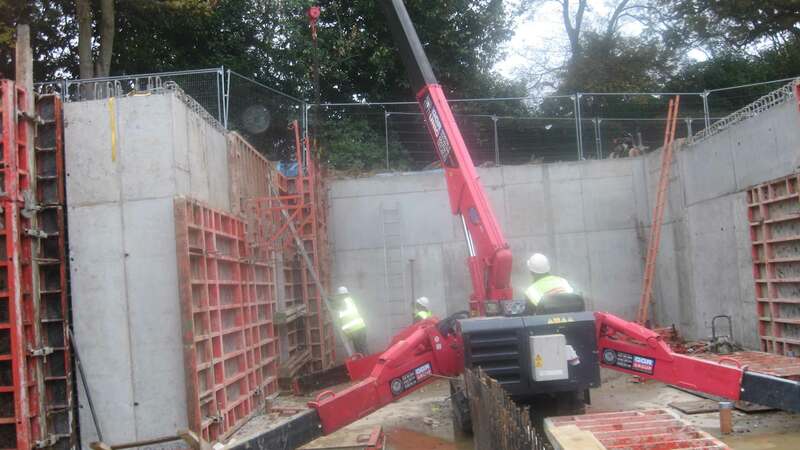 All of our staff our CITB, CPTC and CSCS qualified and receive ongoing training in their professional disciplines. 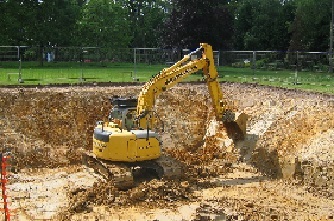 We are always interested in quoting for work. 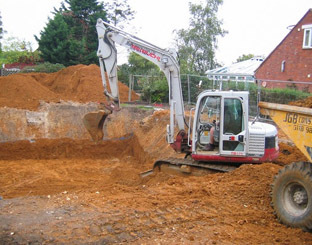 JGB Groundwork Ltd is owned by Mr John Burke, who has over 40 years of experience in the construction industry. 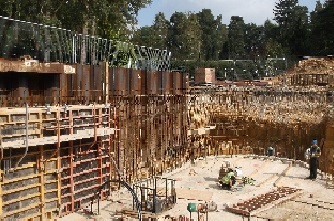 The company currently consists of 3 divisions; formwork, groundwork and plant.